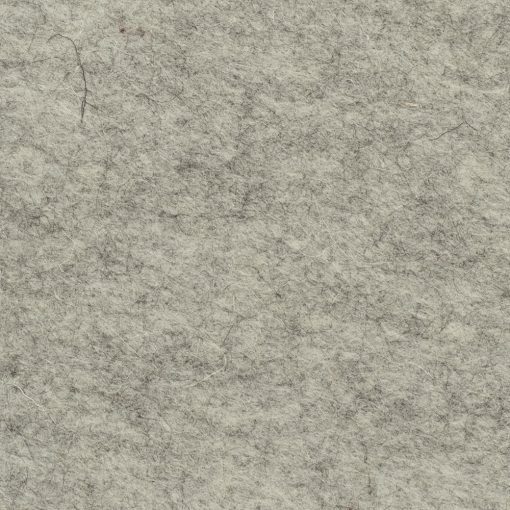 A fabulous quality 100% wool felt squares supplied in 30cm x 30cm squares (12″ x 12″), colour Fossil (mid grey). 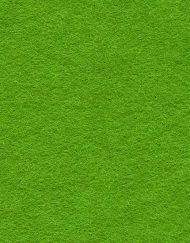 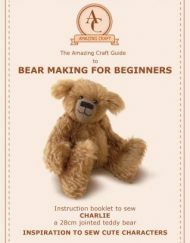 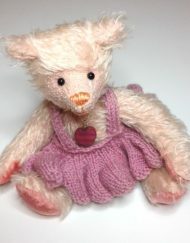 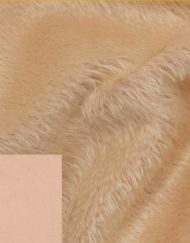 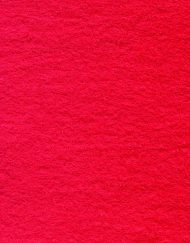 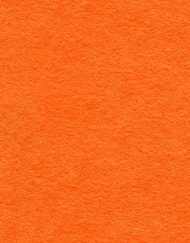 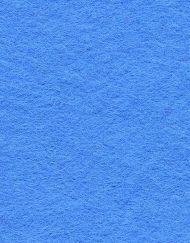 This quality, natural felt is great for teddy bear and toy making, plus many other crafts. 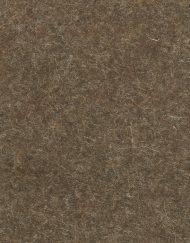 100% wool felt squares supplied in 30cm x 30cm squares (12″ x 12″), colour Fossil. 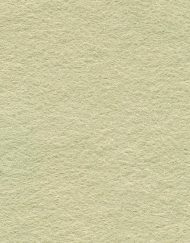 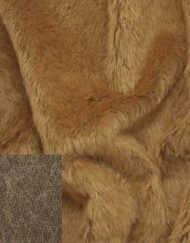 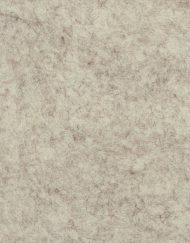 This natural felt has been made using 100% wool and is an amazing quality. 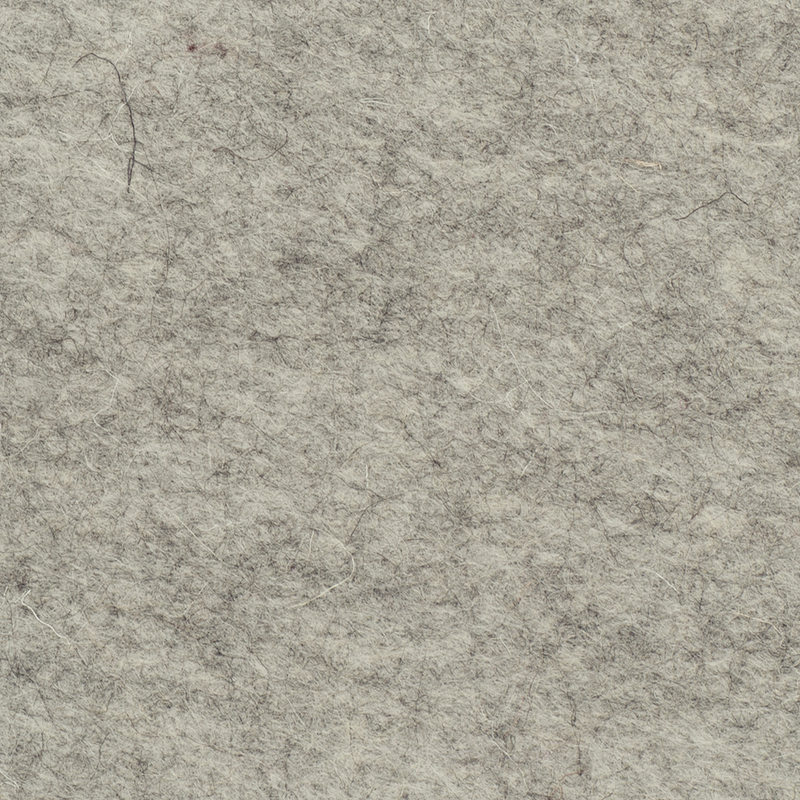 This premium felt is a wonderful marled mid grey colour. 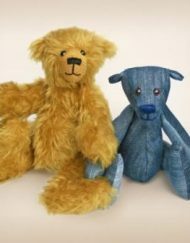 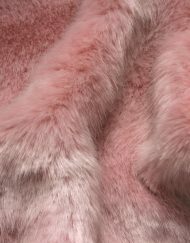 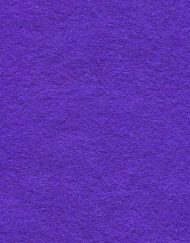 The weight of the felt is 435 grams per metre and is, therefore, suitable for making felt toys, teddy bear paws, bag making as well as many other craft too.